ANKARA (Sputnik) - A safe zone has been "de facto" established between Turkey and Syria right up to the city of Manbij in Syria, Turkish presidential spokesman Ibrahim Kalin said on Thursday. 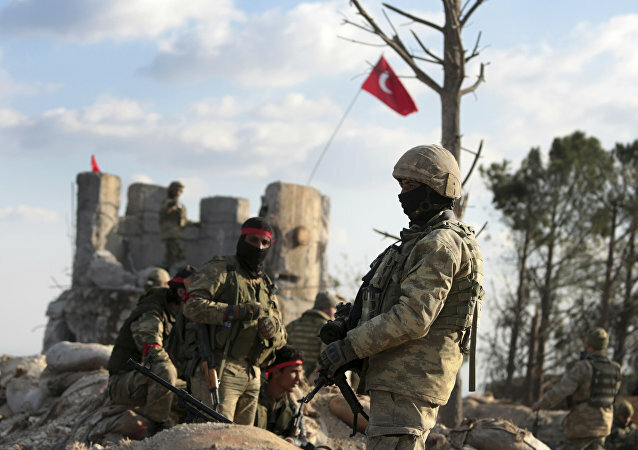 Earlier, the Turkish president warned that Ankara planned to "resolve" the "Syrian issue on the field," rather than the negotiating table, after the 31 March election. ANKARA (Sputnik) - The Turkish Air Force delivered a massive strike on positions of the Kurdistan Workers' Party (PKK) in northern Iraq on Saturday, the Turkish Defence Ministry said. 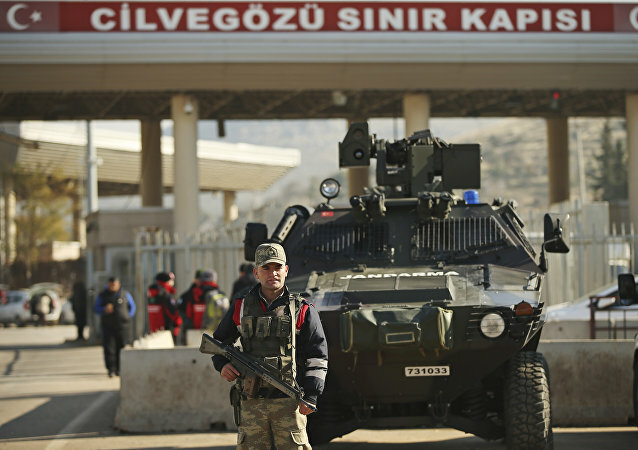 The safe zone will be operated by a multinational force in order to separate Turkish and Kurdish forces in Syria. The summons was preceded by Ankara slamming Belgium for refusing to prosecute 36 individuals suspected of having ties to the Kurdistan Workers' Party (PKK) deemed a terrorist organisation by Turkey. 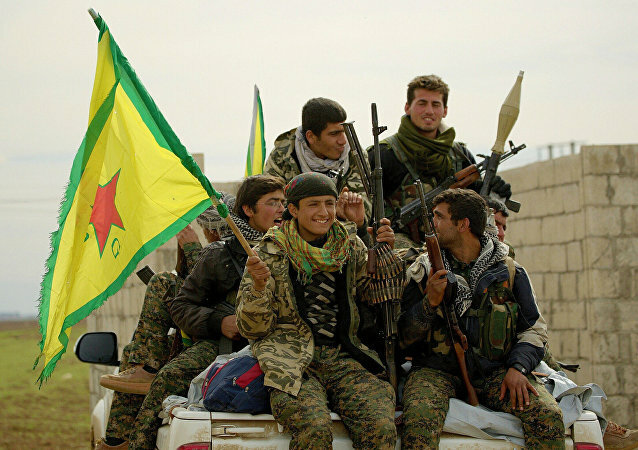 The newly announced joint military campaign by Turkey and Iran against the Kurdistan Workers' Party (PKK) is aimed at exerting further pressure on various Kurdish organisations in the Middle East, scholars Diliman Abdulkader, Raman Ghavami and Baxtiyar Goran told Sputnik. 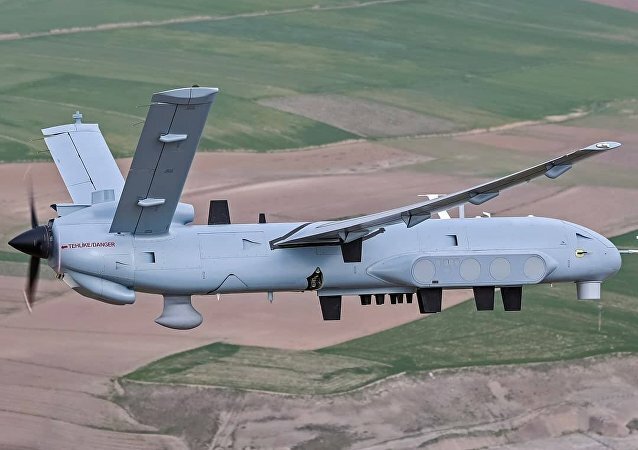 Turkish Interior Minister Suleyman Soylu, while revealing a new drone operating system during an event in the country's capital city of Ankara, noted that the number of Kurdistan Workers' Party's members is at a historic low level. Earlier on Friday, US Senator Lindsey Graham called for a joint military presence of EU countries and the US in Syria in order to protect American-backed Kurdish forces in the country from Ankara, as well as to prevent the Daesh* terrorist group from regaining its positions. Ankara and Damascus can re-establish ties within the framework of the 1998 Adana Treaty, and ensure the security of their borders and the territorial integrity of their states, political observers told Sputnik, commenting on Turkey's plans to launch a fresh offensive against Syrian Kurdish forces. 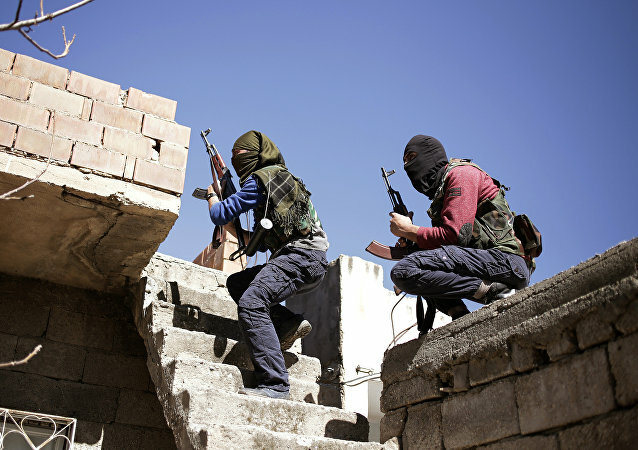 Ankara has repeatedly blamed Washington for lending military support to the Kurdish People's Protection Units (YPG), while the US insists its backing of the Kurds is needed to counter Daesh*. In February 2018, then-US Secretary of State Rex Tillerson claimed that the White House has "never given heavy arms to the YPG". Tensions between Ankara and Washington have further escalated over the Kurdish issue as Turkish Foreign Minister Mevlut Cavusoglu announced last week that Ankara would launch a military operation east of the Euphrates River if the US failed to withdraw its troops from the Arab Republic in time. The US conditions outlined by National Security Adviser John Bolton during his Middle East tour have yet again demonstrated Washington's insincerity towards Ankara, former Turkish officials told Sputnik, emphasising the role of the Astana guarantors in the Syrian peace process. 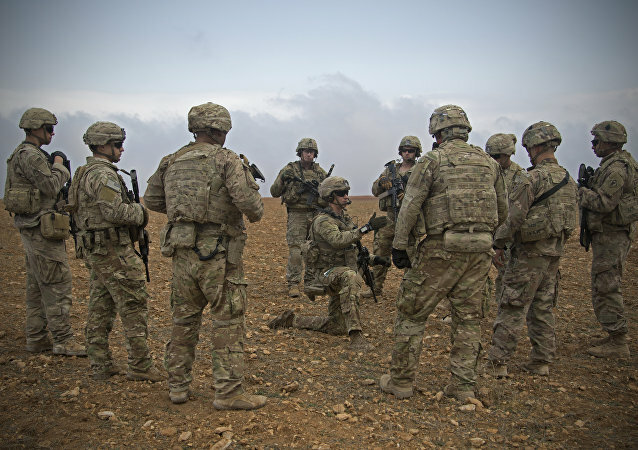 It seems that the recent diplomatic row between Washington and Ankara may cast a shadow on the US withdrawal from Syria as the Turkish government is not inclined to ensure the safety of Syrian Kurdish militias and fulfil National Security Adviser John Bolton's conditions. MOSCOW (Sputnik) - Omer Celik, the spokesman for President Recep Tayyip Erdogan's governing Turkish Justice and Development Party (AKP), on Tuesday rejected claims that Turkey was a threat to Kurds and said that Turkey was the Kurds' "only friend." White House National Security Adviser John Bolton earlier arrived in the Turkish capital of Ankara to hold talks with senior Turkish officials on US troop withdrawal from Syria, as President Recep Tayyip Erdogan hailed the pull-out as "the right call".